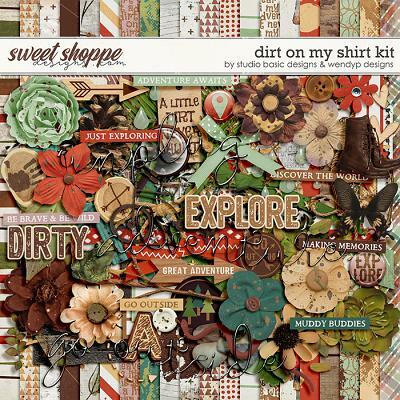 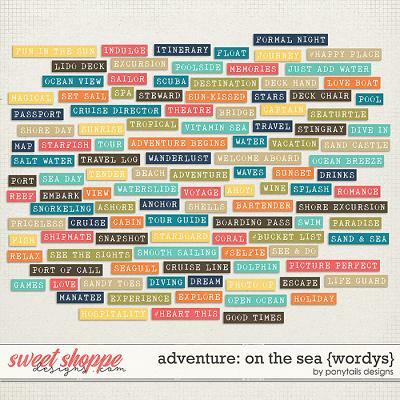 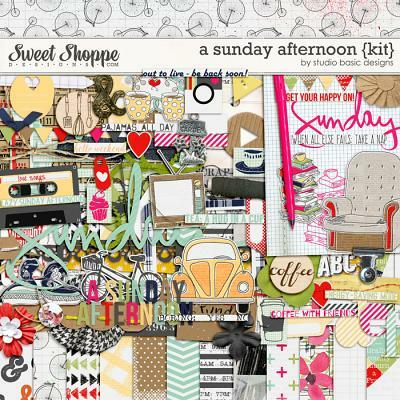 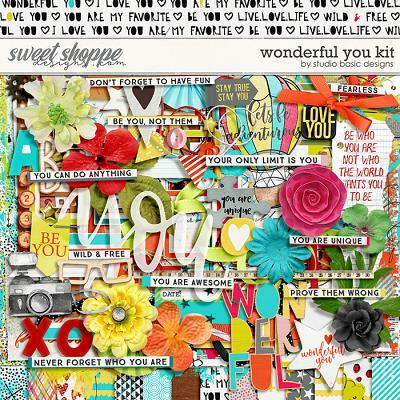 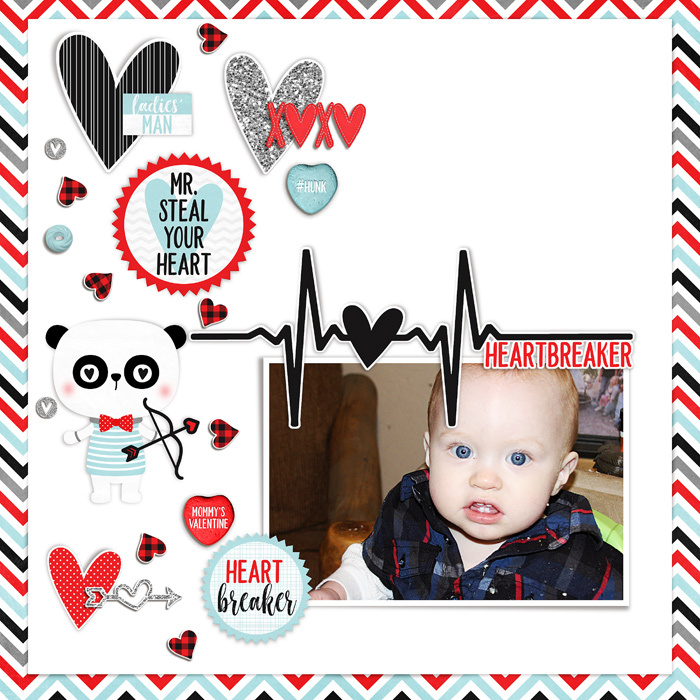 Future Heart Throb-Bundle is a digital scrapbooking kit and card bundle pack from Meghan Mullens. 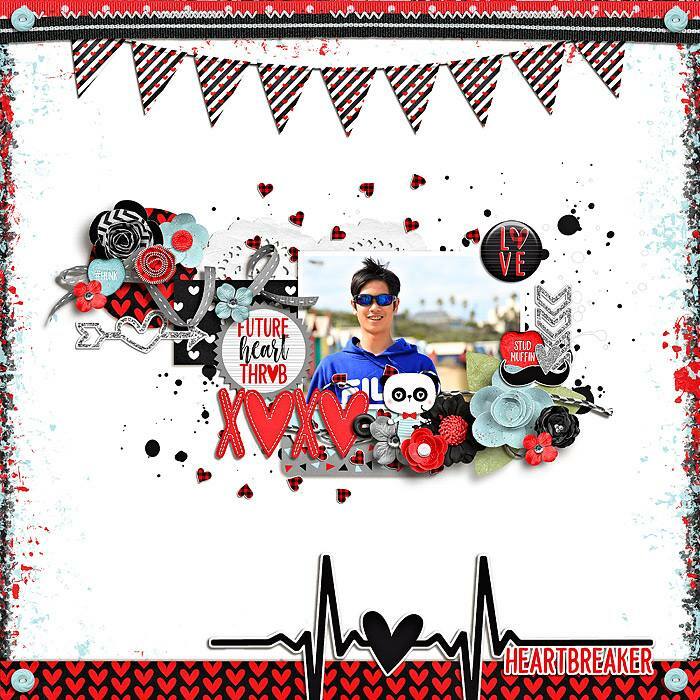 Future Heart Throb is perfect for those little hunks of love in your life that will one day grow up to be heart throbs!! 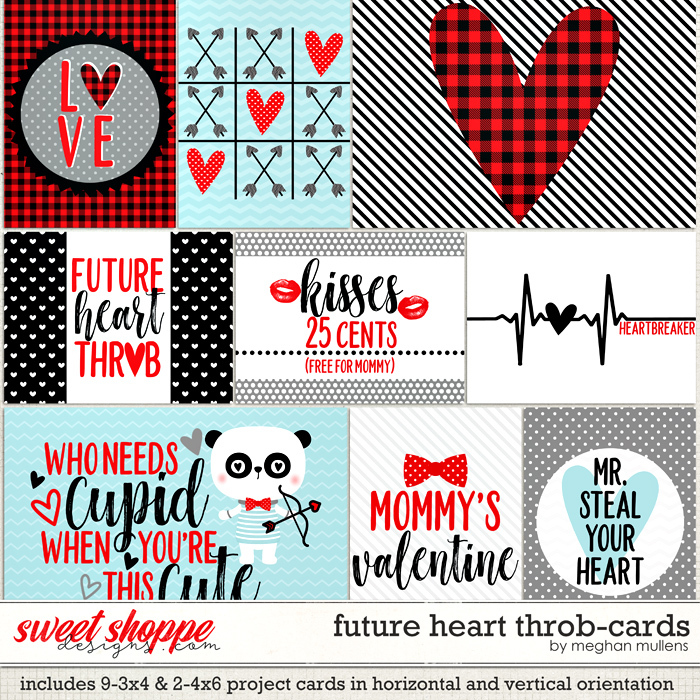 With a bold color palete of Red, Black, Blue, and Gray it's the only bundle you need for that Future Ladies' Man..but current mama's boy!